Give the gift of ART to a loved one. A gift card is always a perfect gift! Purchasing gift cards just got so easy! 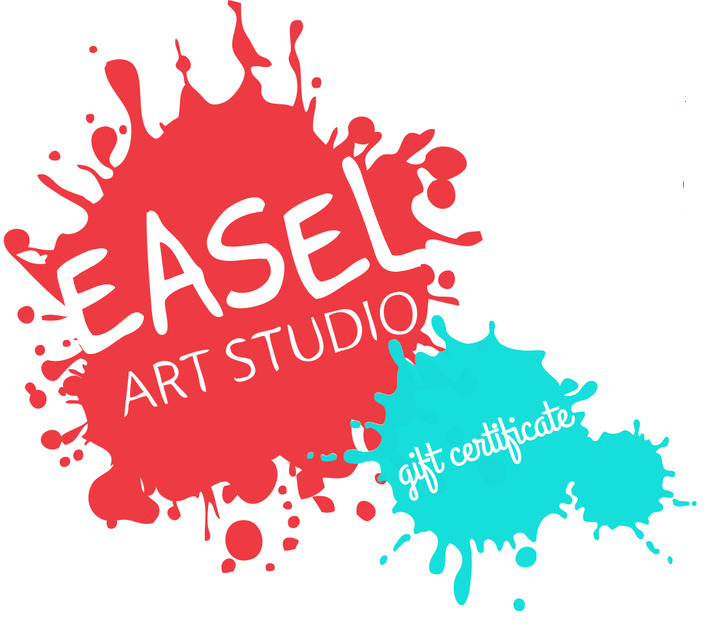 Gift cards are available to be ordered online, over the phone, or in person at the studio. Your gift card will be immediately emailed to your inbox or send it directly to the recipient! Gift cards may be redeemed in person or online using the Gift Card CODE provided.